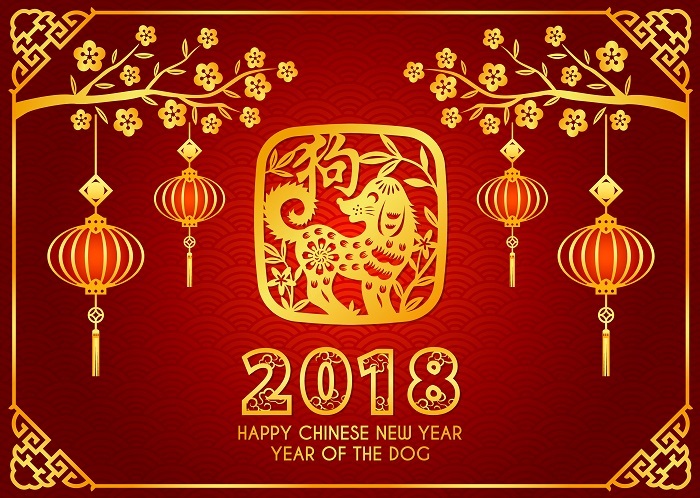 Wishing all chowtimes readers good health and good fortune in the year of dog. Dog is a symbol of loyalty. A great thank you for all loyal chowtimes readers for your continuous support all these years.